While the Student Workbook gives directions on how to do an inductive study, the Leader’s Manual contains suggested assignments and supplemental information for a teacher who wants to teach inductive bible study that includes 8 sessions. 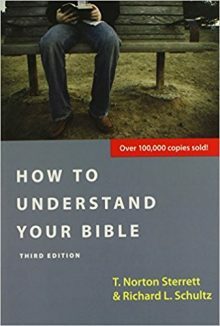 The book How to Understand Your Bible by T. Norton Sterrett is used as reference in the assignments and instructions. 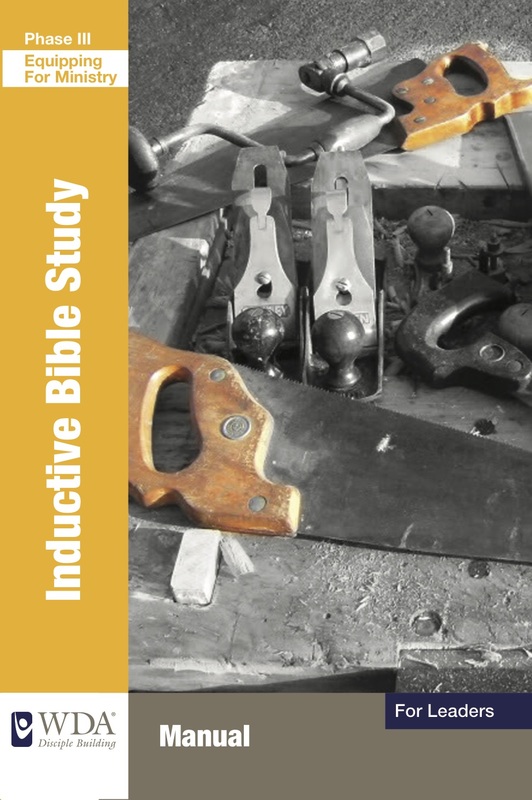 What is inductive Bible study? The word “inductive” refers to the way we process information and come to conclusions. When we think inductively we begin with specific facts and details and then draw general conclusions (interpretations and application) from those details. When we apply this type of thinking to Bible study, we observe the facts of a passage and then derive general principles from those facts. This involves studying the background of the passage, considering the context, understanding the words and grammar, and grasping the author’s intention. This study method may be used for private devotions, for a leader’s preparation of a Bible study, for a small group’s study time together, or for group members’ individual preparation before a meeting. 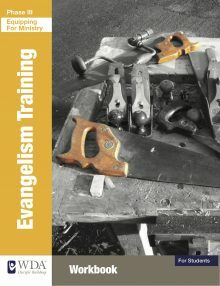 You will learn a systematic approach to a limited passage of Scripture (one chapter or a section of eight or ten verses) and accurately and more fully understand what it teaches. You will better understand what is in the Bible because you will have studied it in more depth. You will prepare to study a whole book of the Bible by learning to separate it into its parts and interpret them. You will learn how to think through applications of Scripture after you have interpreted it.